The first one I called Phantrino. 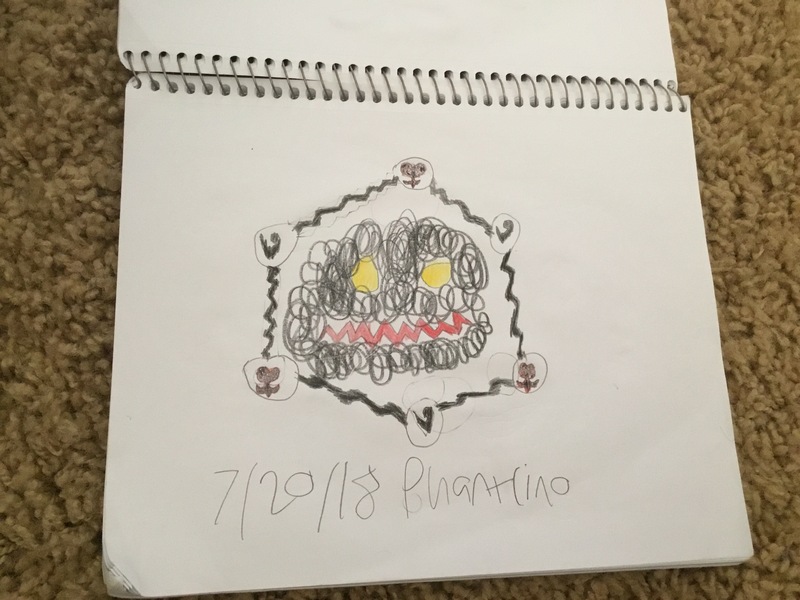 This Heartless is based on a neutrino. It can phase through walls and shoot particle beams from the orbs on its ring. When it gets low on health, its last resort will be to cause a nuclear explosion that will instantly kill anyone in range, lest they be equipped with Second Chance and/or Once More. 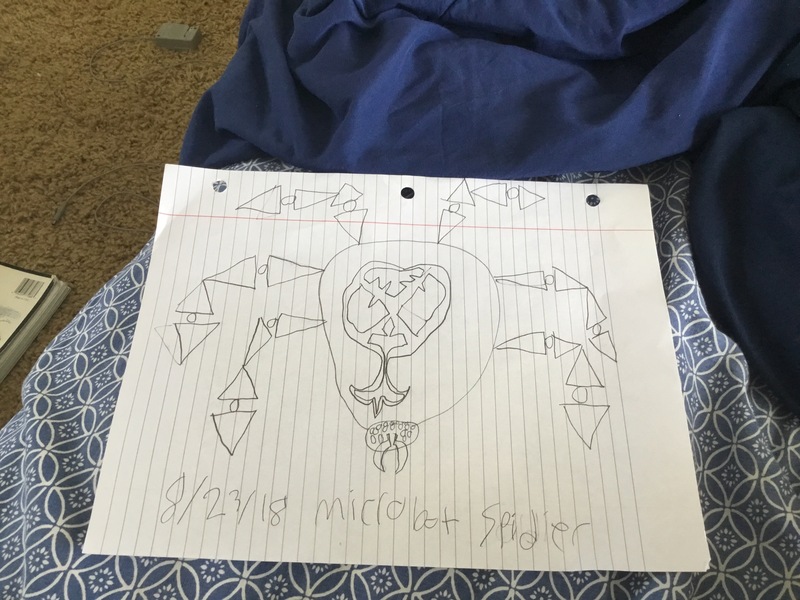 The other one is called Microbot Spider. This is my idea for a boss in San Fransokyo. We donâ€™t know what else could be a boss in San Fransokyo other than Dark Baymax, so I decided to play with my imagination and cook up a giant microbot Heartless boss. Keep in mind that I did this out of memory, and I feel oddly good about it.